Vancouver Island, North America’s largest west coast island, is a land of old-growth rainforests, wave-swept beaches, snow-capped peaks, rolling farmland, lush vineyards, and friendly seaside towns. With Canada’s mildest climate, the Island supports a wealth of wineries and organic farms; it’s also a top destination for outdoor pursuits, from surfing, kayaking, whale watching, and fishing to hiking, mountain biking, and skiing. A vast network of parks and ecological reserves includes such world-renowned destinations as Pacific Rim National Park Reserve and the Clayoquot Sound UNESCO Biosphere Reserve on the Island’s west coast; Strathcona Provincial Park in the mountainous interior; and Gulf Islands National Park Reserve off the east shore. Dozens of smaller parks, including Rathtrevor Beach Provincial Park with its warm swimming beach, and MacMillan Provincial Park, home to the ancient trees of Cathedral Grove, also shelter unique eco-systems and offer hiking, camping, kayaking, and more. 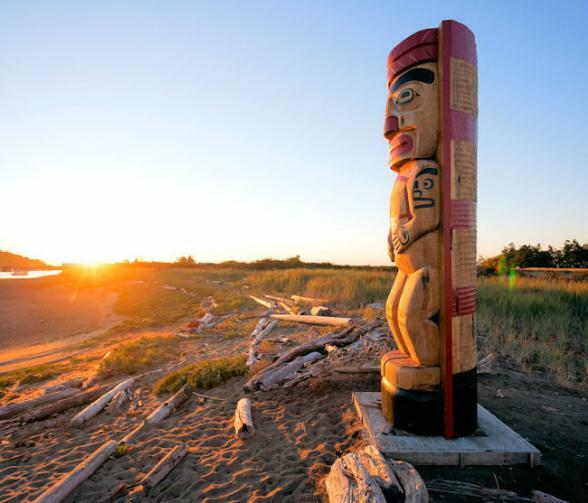 Aboriginal people have thrived on Vancouver Island for 10,000 years. Today, First Nations communities across the Island welcome guests with art galleries, wilderness tours, and cultural sites including the U’mista Cultural Centre in Alert Bay. Victoria, BC’s provincial capital and the Island’s largest city, is a mountain-framed seaside town of Edwardian architecture, lush gardens, a scenic waterfront, some of BC’s top museums, and a thriving farm-to-fork dining scene. An hour north of Victoria is the Cowichan Valley, where wineries, organic farms, and artisanal food producers abound. 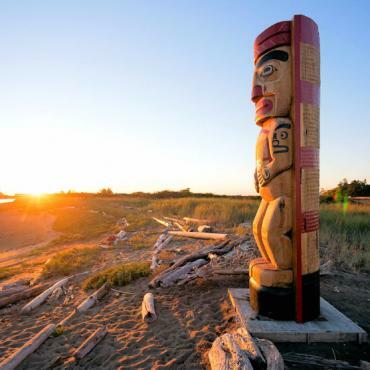 Further north along the Island’s east coast is the Oceanside region, where long, sandy beaches and the seaside towns of Parksville and Qualicum Beach are perfect for family holidays. Next up, the Comox Valley is a great base for skiing and mountain biking at Mount Washington Alpine Resort and for exploring the wilderness trails of Strathcona Provincial Park, while Campbell River is a legendary saltwater fishing destination.The North Island is a land of vast forests, rugged coastline, abundant wildlife, and vibrant First Nations culture. Telegraph Cove, an historic boardwalk village, is a base for whale watching trips into Johnstone Strait, a rich orca habitat. From Port Hardy, near the Island’s northern tip, BC Ferries vessels sail through the Inside Passage to Prince Rupert. 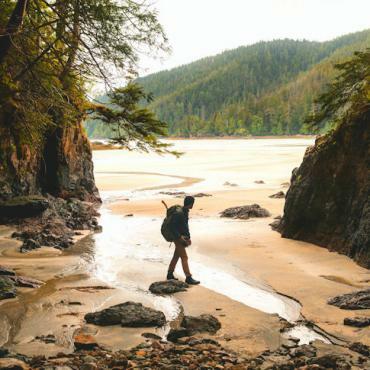 On the Island’s west coast, facing the open Pacific, the towns of Tofino and Ucluelet bracket the long, surf-tossed beaches and old-growth forests of Pacific Rim National Park Reserve. 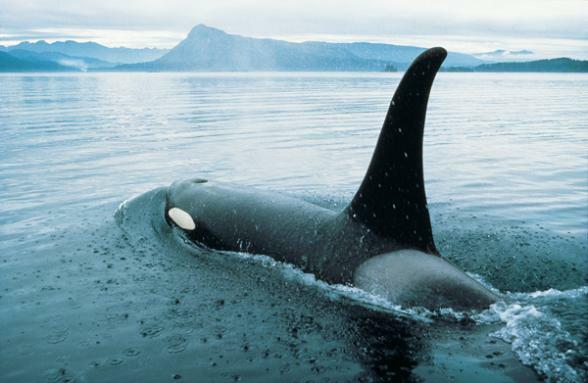 In spring, whales migrate by the thousands along the coast here; summer brings surfers and hikers; and winter is prime time for watching dramatic coastal storms. Thousands of islands are sprinkled across the Strait of Georgia between Vancouver Island and the mainland. Most are mere islets, but many have ferry service and support thriving arts and agricultural communities. Also, part of the Vancouver Island region is a roadless, fjord-cut section of the mainland between Bute Inlet and Rivers Inlet. 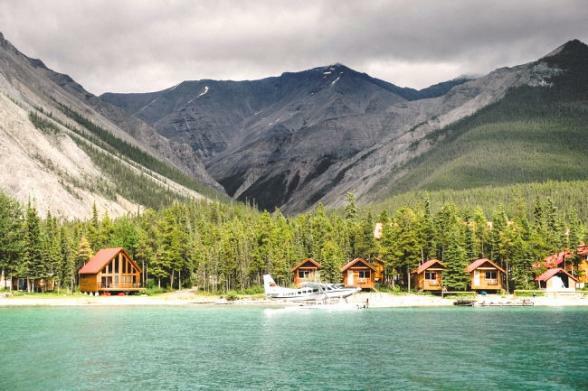 Accessible only by charter plane or by boat, it's the refuge of floating fishing lodges (many quite luxurious), adventurous boaters, untouched temperate rainforest, bears, whales, and more. 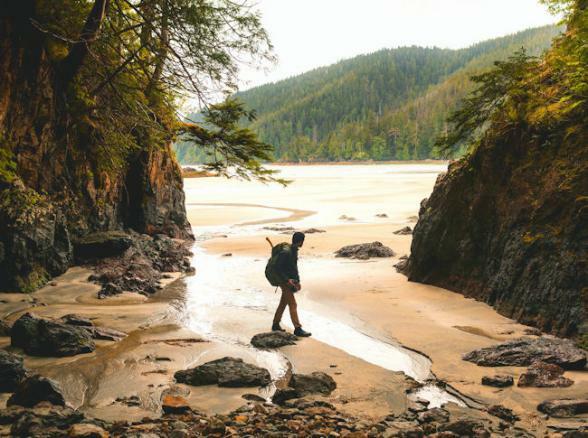 From city breaks to beach holidays, from wine tours to outdoor adventure, Vancouver Island packs a lot of possibilities between its shores. 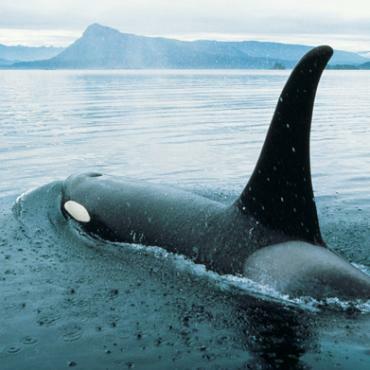 To include Vancouver Island in your tailor made holiday to Canada, contact the experts at Bon Voyage. Explore British Columbia at your own pace. With the route planned and campsites pre-booked, you can truly relax and enjoy the scenery. Perched spectacularly on a rocky headland, Middle Beach Lodge in Tofino, is situated on 40 acres of secluded Vancouver Island oceanfront and boasts commanding views out to sea. This extraordinary retreat in Ucluelet on Vancouver Island's rugged west coast has contemporary all-suite accommodation with the most amazing floor-to-ceiling views. Steps away from Victoria's historic Inner Harbour, this stylish boutique hotel offers an eclectic blend of chic and contemporary design. This legendary lodge is nestled on the shores of Campbell River, on the banks of Discovery Passage, and welcomes fishing, nature and bear-watching enthusiasts from all over the world. Inspired by Lake Como and perched atop Vancouver Island’s Malahat Summit, Villa Eyrie Resort is your mountainside retreat,1,880 feet in the sky. Remote, refined, remarkable...Clayoquot is THE ultimate luxury wilderness resort experience. Set in the breathtaking landscape of Vancouver Island's Clayoquot Sound on a UNESCO Biosphere Reserve. Rated by National Geographic Adventure as one of the "Best Adventure Travel Companies on Earth". Great Bear Lodge is set in a remote coastal valley off Vancouver Island, this floating eco-lodge offers a back to nature experience in a truly spectacular setting. This Berry Island wilderness retreat is nestled on the edge of Broughton Archipelago Marine Park, just off the coast of Vancouver Island. 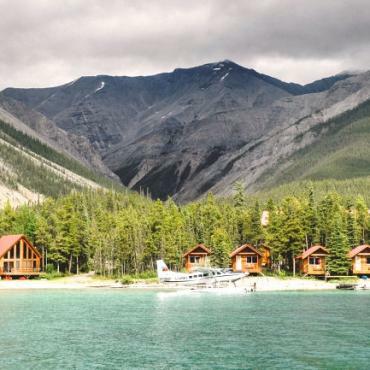 Accessible by water taxi, this charming lodge has just 12 en suite guest rooms. Four rooms are on the floating part of the lodge, whilst the other eight ocean-side suites are located on land. Located on spectacular Cox Bay and featuring full ocean view suites & beach houses, your accommodation here delivers views over nature's greatest water park.